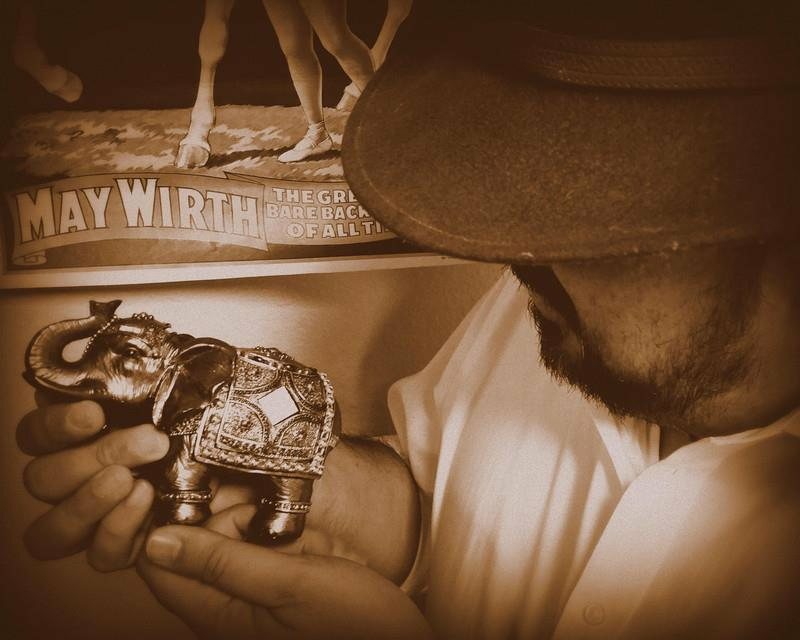 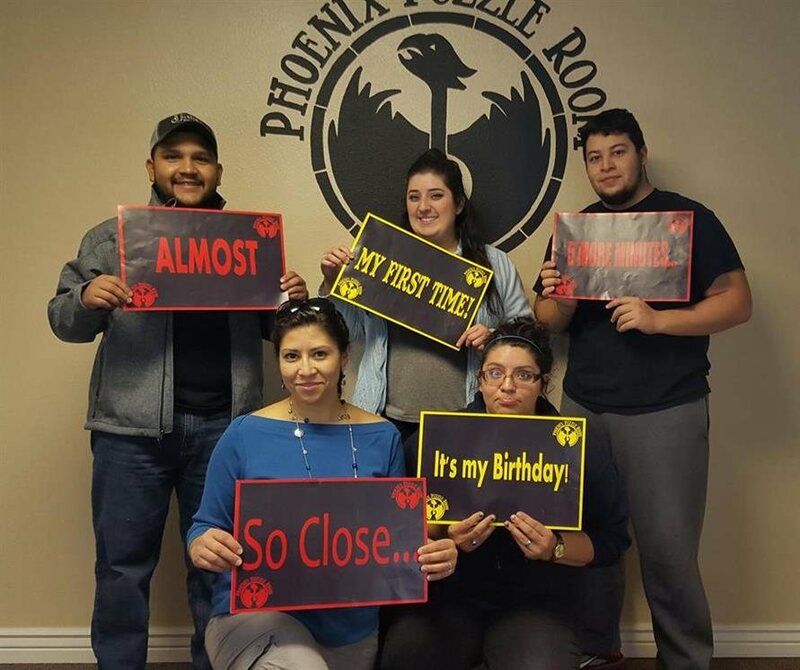 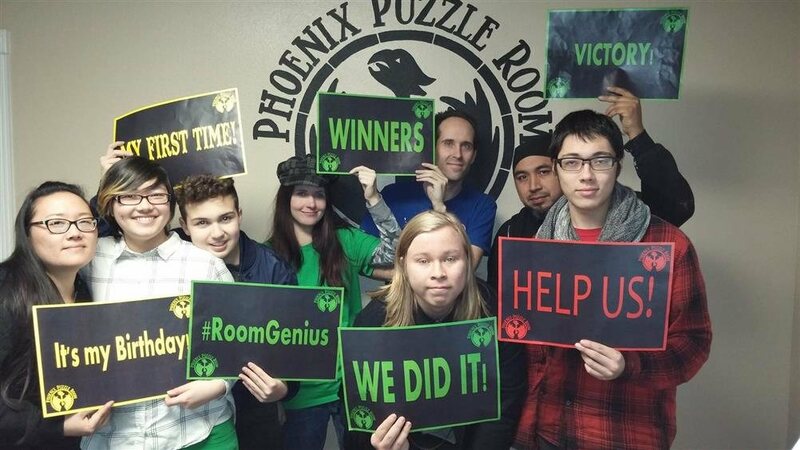 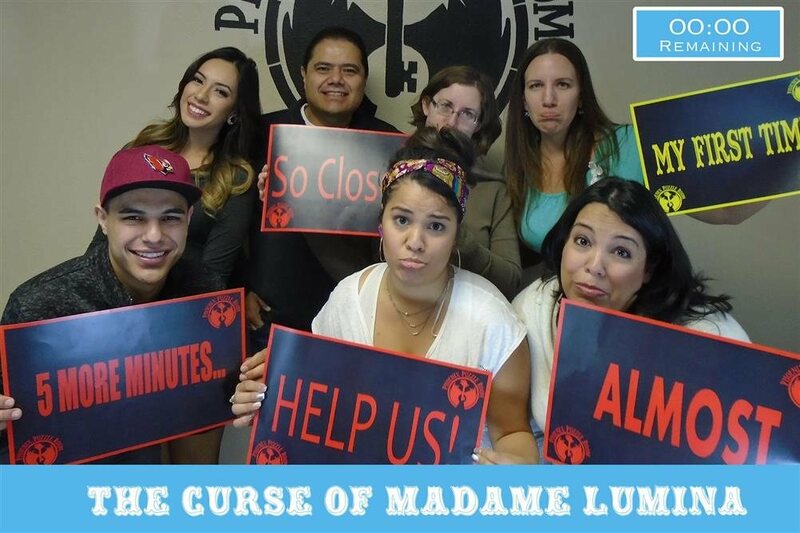 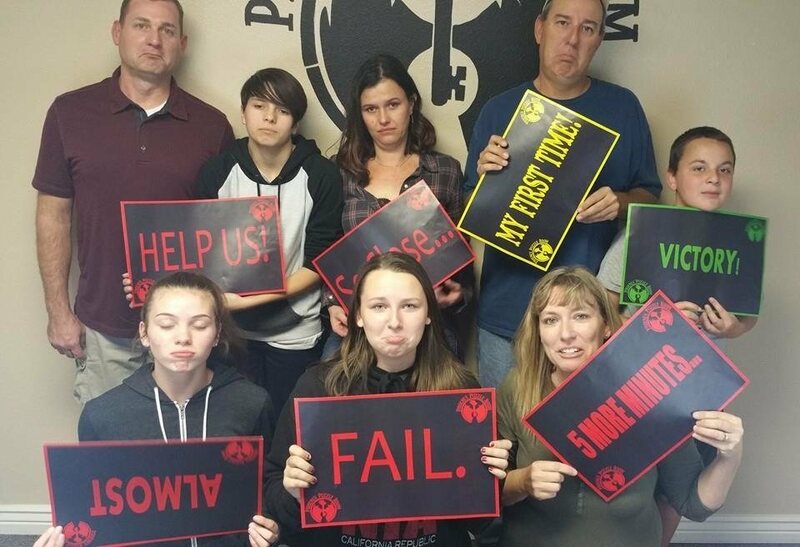 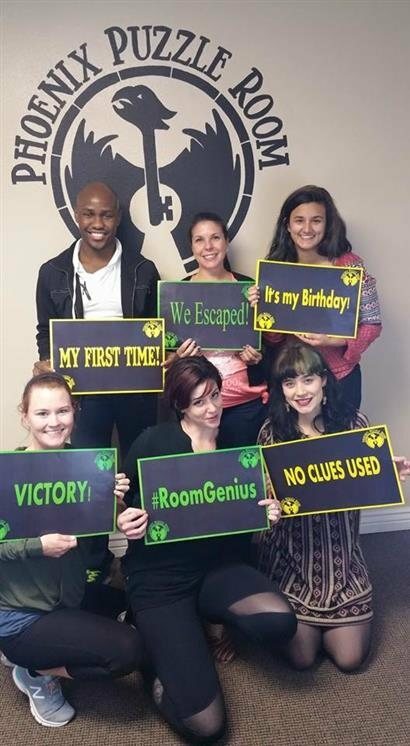 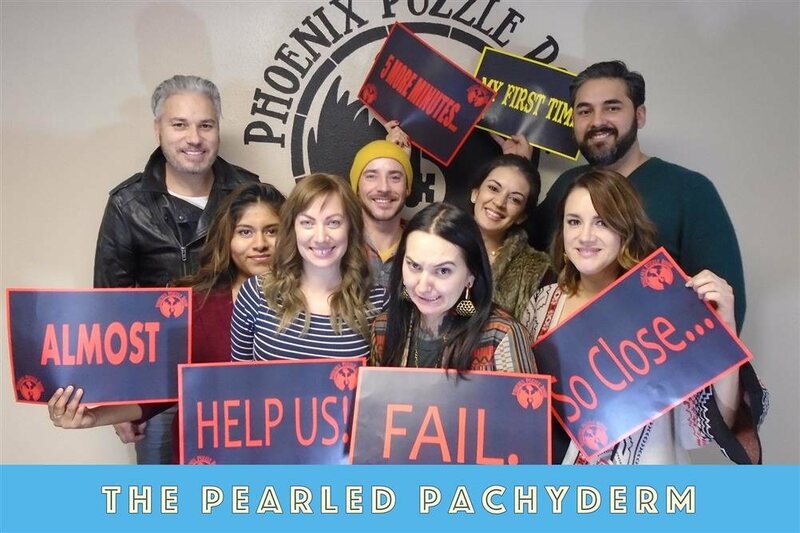 Phoenix Puzzle Room is the escape room experience in Downtown Phoenix. 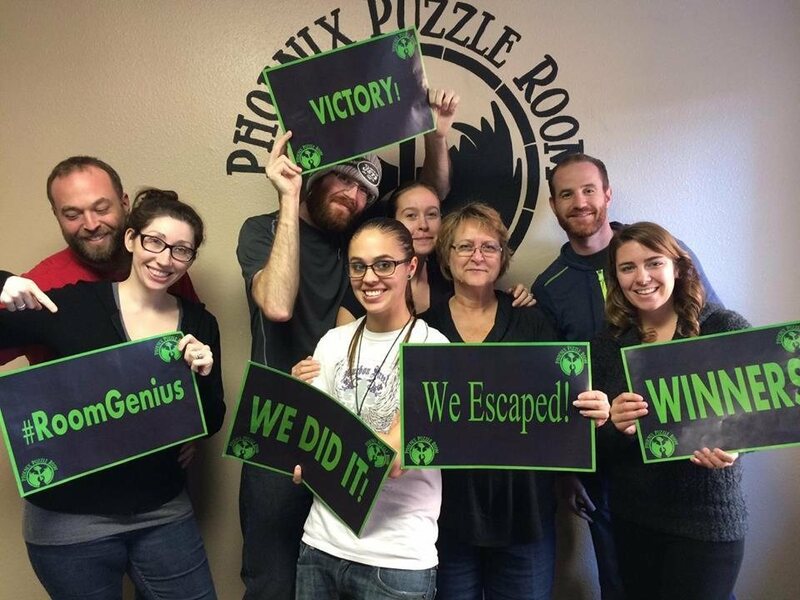 Located steps from Central/Adams Lightrail stop. 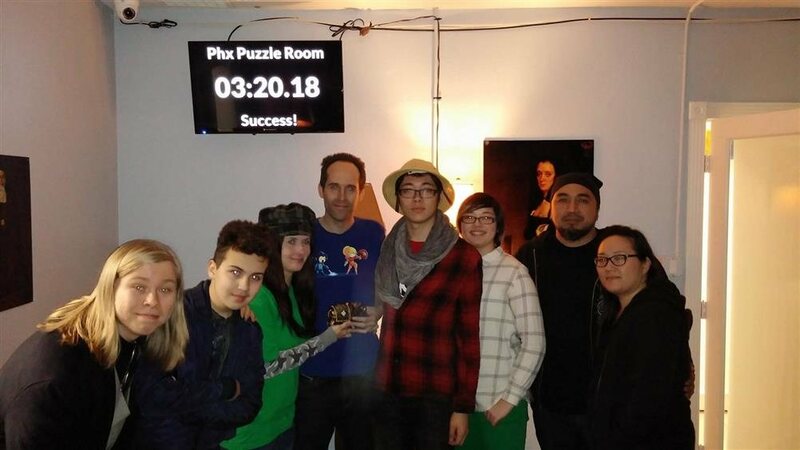 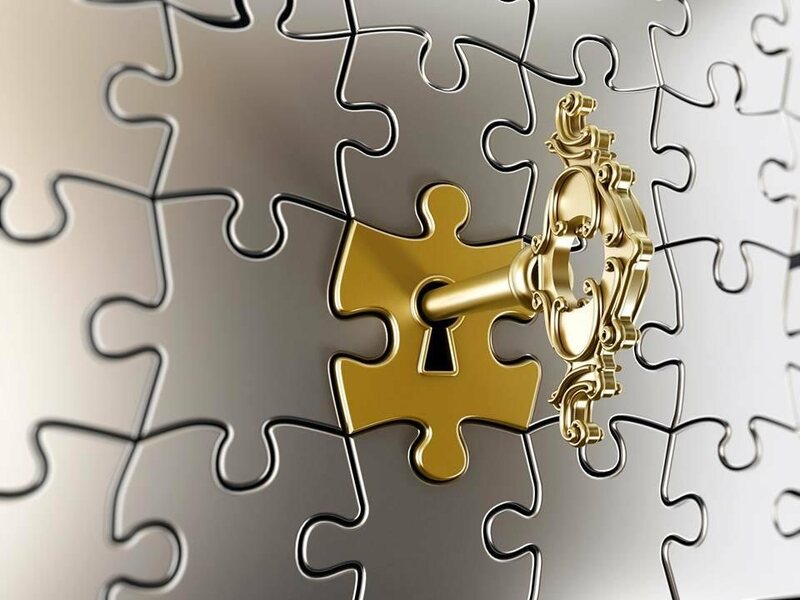 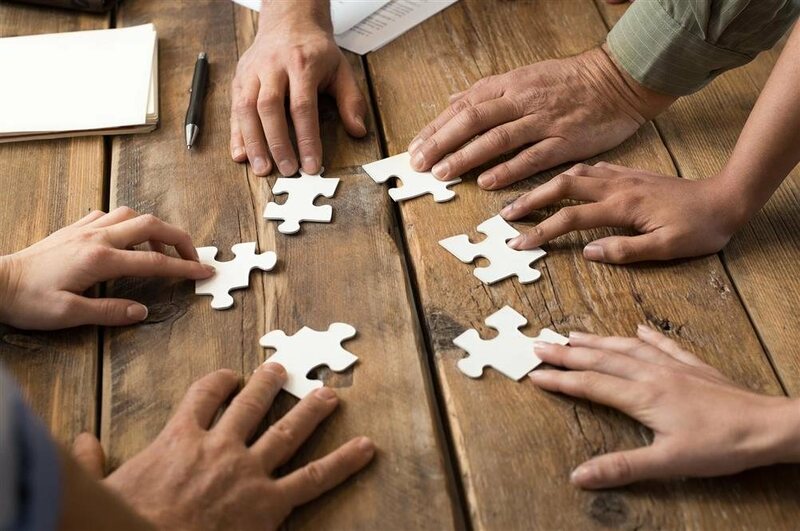 Here at Phoenix Puzzle Room, our escape rooms take you deep into a world of mystery that pushes you to think, solve, and decipher like never before.